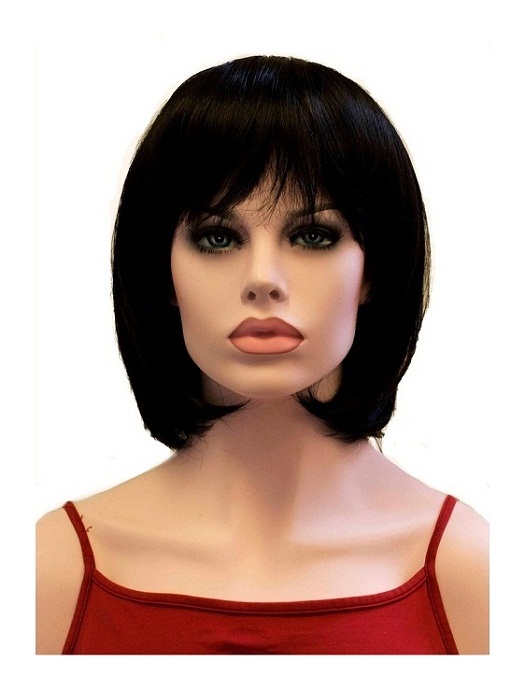 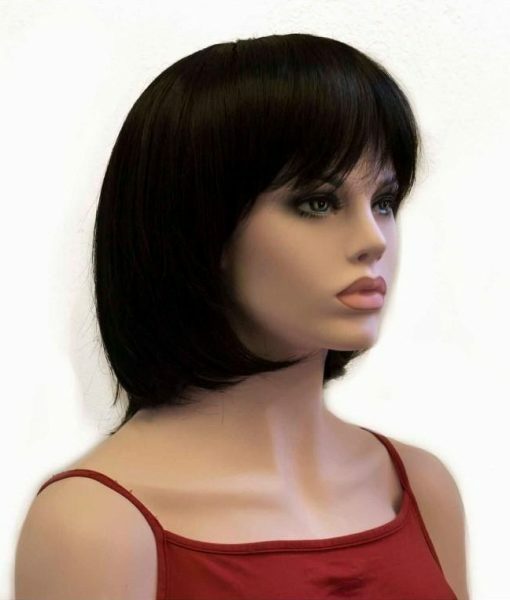 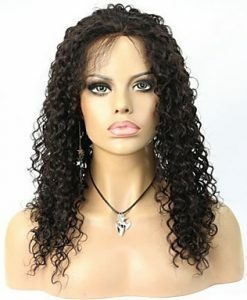 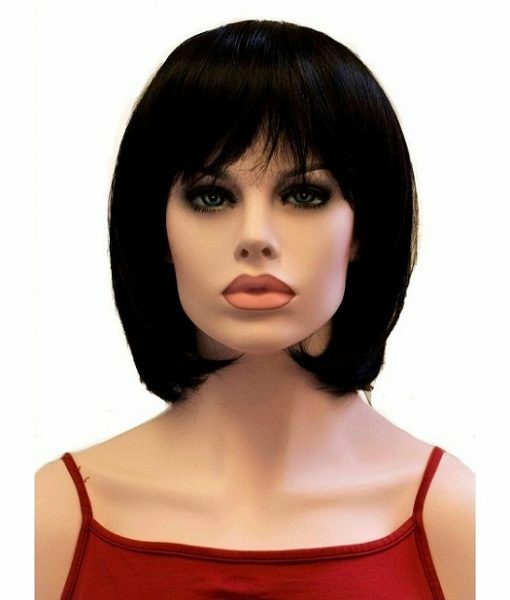 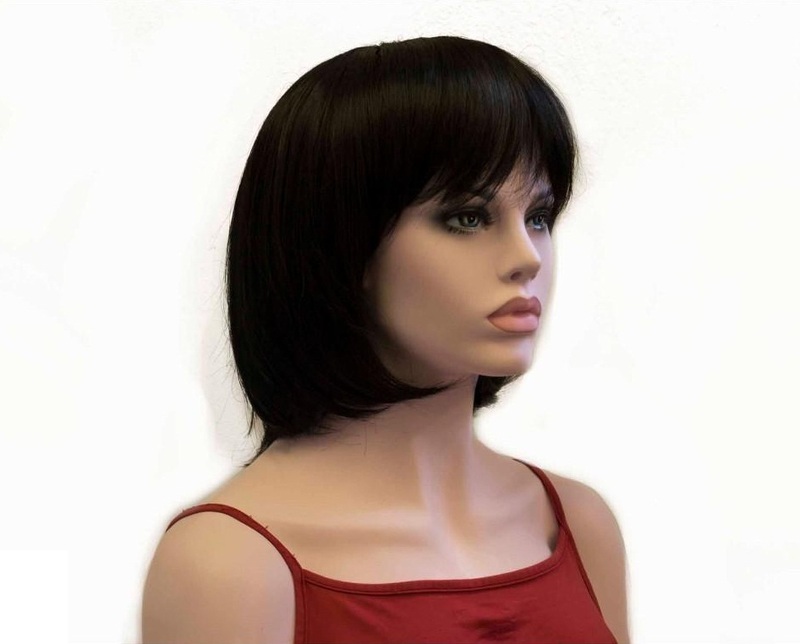 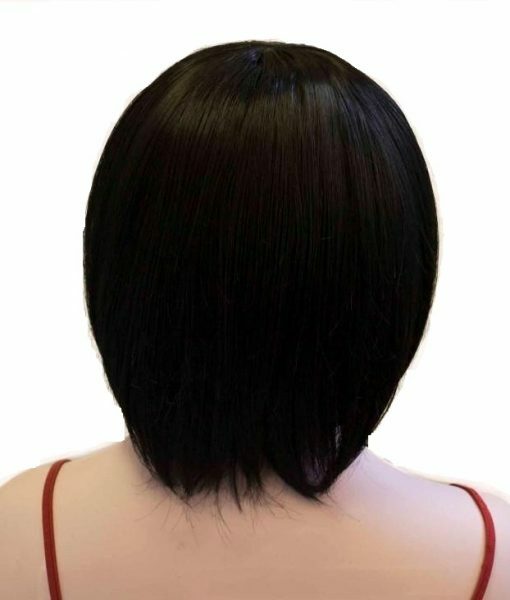 Look smoking hot in this short human hair wig that has been designed with soft and comfortable cap material. 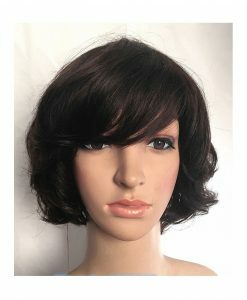 Look smoking hot in this short human hair wig that has been designed with soft and comfortable cap material. 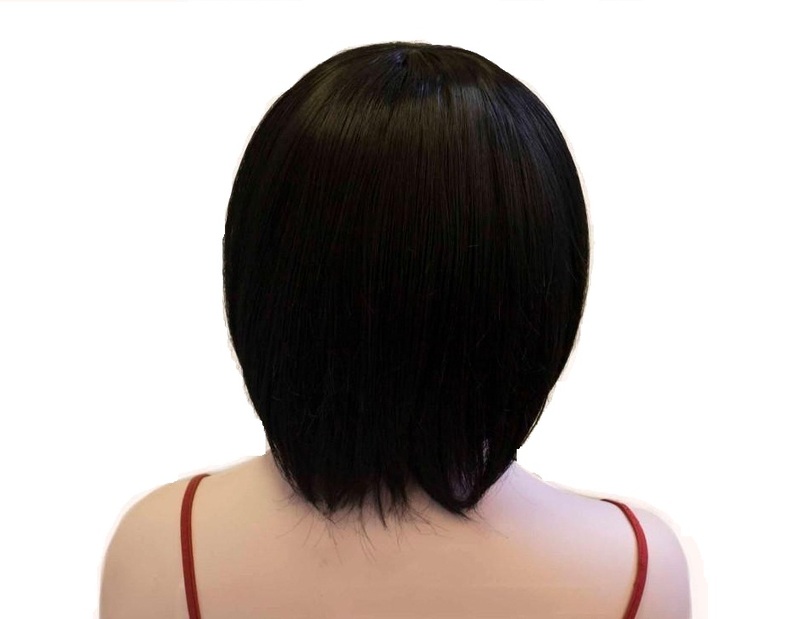 With a wide range of hue options like black, dark brown, jet black and light brown, this wig can be washed more than ten times at home. 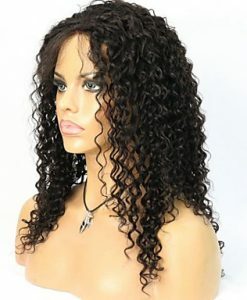 With plenty of scopes to customize your wig regarding its length, cap size, cap material and cap type, all wigs are made with 100% Indian Remy. 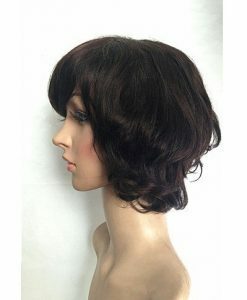 Being heat resistant, you can even style it yourself, with color highlights.